Hello everyone! 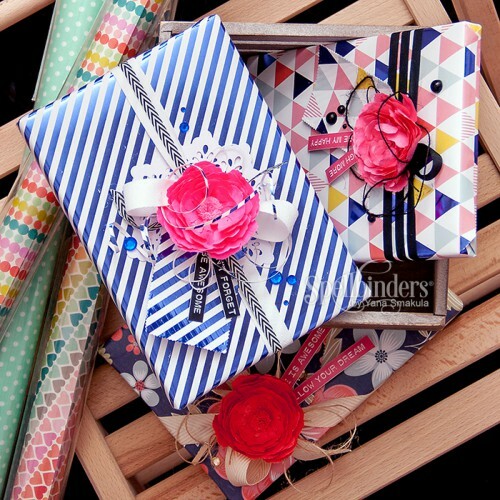 I’m excited to be sharing a simple gift wrap idea on the Spellbinders blog today! 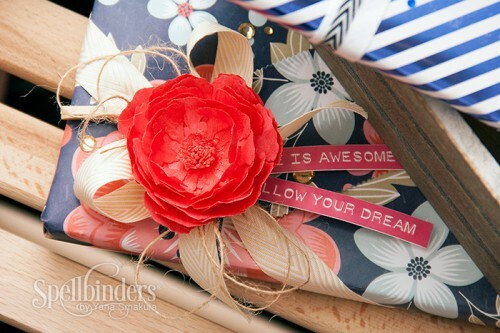 I’m using the new Create A Flower Peony die to create beautiful florals for my project. 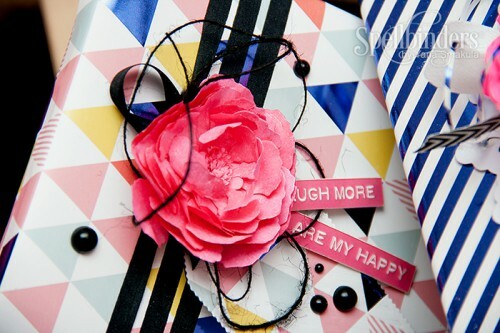 These are rather easy to make, they do require a little bit of time and one can spend up to 1 hour making one flower depending on the amount of petals and layers used. The finished flower isn’t as big as the real life peonies are, but it is a perfect size to put on a card or a gift like this. 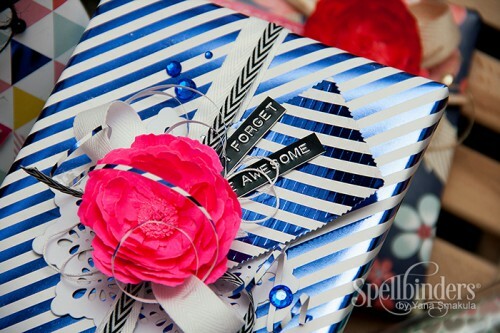 If you’d like to see a quick tutorial on how you can make these yourself, please stop by the Spellbinders blog. Wow, nice and beautiful gift you have made. I love it. I am very inspired. thank you, everyone! I’m so happy you like these!